Dr. Shabnam Nejati and the entire team at All Smiles Dentistry welcome you to our Foothill Ranch dental office. Foothill Ranch Dentist, Dr. Shabnam Nejati would like to welcome you to our All Smiles Dentistry Website! All Smiles Dentistry is located conveniently in Foothill Ranch and treats patients from all areas of Orange County and we are always accepting new patients. 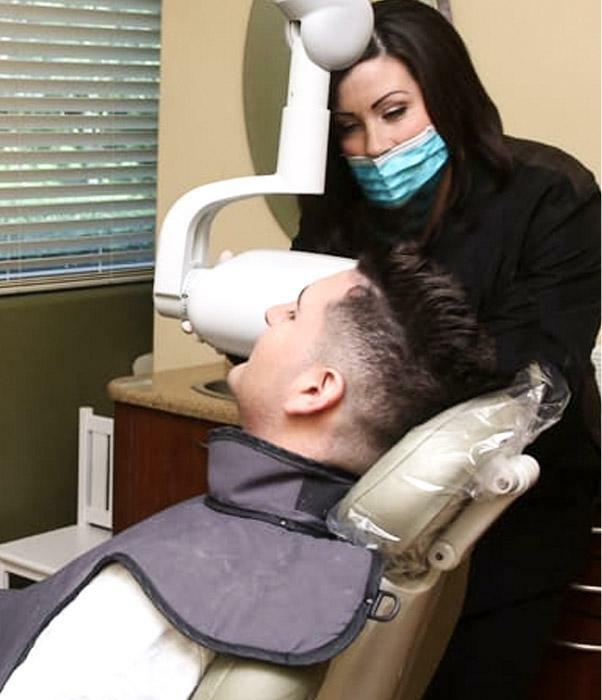 When our patients visit our Foothill Ranch dental office, comfort and care is our top priority. 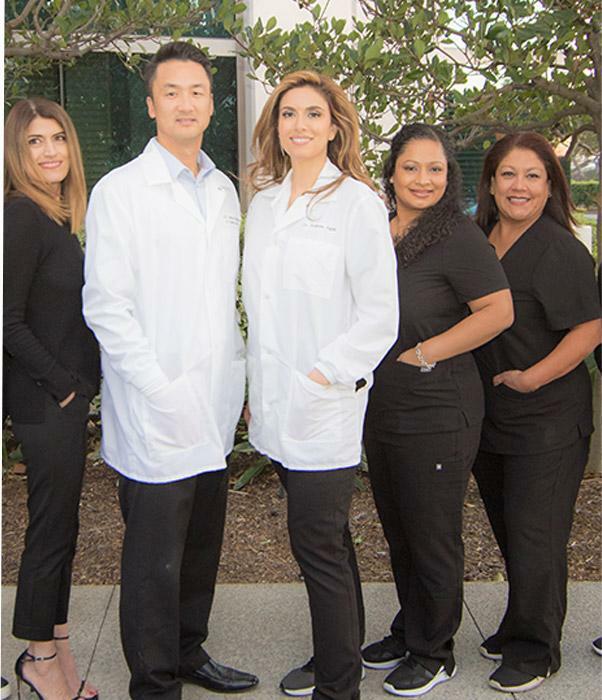 Shabnam Nejati, DDS and our All Smiles Dentistry dental team are excited to provide each patient with the personalized, gentle care that you deserve. Scheduling an appointment with our practice is as easy as visiting our Appointment Request page or calling our office at (949) 581-1500. Also, be sure to visit our New Patients page to access our patient forms and to gather more information about your first visit. We look forward to meeting you and offering you the treatment you deserve! At All Smiles Dentistry, we want you to be confident knowing that we are a team of highly trained and skilled clinicians. We pride ourselves in providing the optimum care that gives our patients the best possible service and results, as well as a healthy smile! All Smiles Dentistry from Futuredontics, Inc. on Vimeo. When treating a patient at All Smiles Dentistry, Dr. Nejati prefers to take a modern approach when offering dental care for our Foothill Ranch patients. "I have been coming to Dr. Nejati's for two years and I should say All Smiles is the best dental office I've been to in my life. Office is so clean and modern, staff are very helpful and friendly. Dr. Nejati is so professional and I definitely recommend her." "I love how Dr. Nejati asks about what I am doing outside of school and my sports. She does a great job taking care of my teeth and is always friendly.."
"We LOVE Dr. Nejati!! My family has been seeing her for eight years and we couldn't be happier! She has the most wonderful staff and always makes us feel comfortable."